Our pricing and service experts are standing by to help to find the best product for your project. With many varieties of fiberglass grating in stock and expedited shipping, we can supply your project with Pultruded Fiberglass Grating T-1800 1.5 inch at the best possible price with the lowest freight charges. Our pricing and service experts are standing by to help to find the best product for your project. 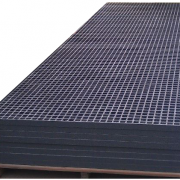 With many varieties of fiberglass grating in stock and expedited shipping, we can supply your project with Pultruded Fiberglass Grating T-1800 1 inch at the best possible price with the lowest freight charges. 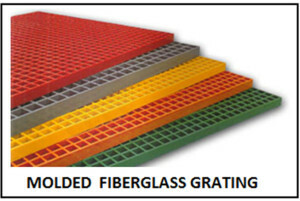 National Grating is North America’s leading Fiberglass Grating supplier. 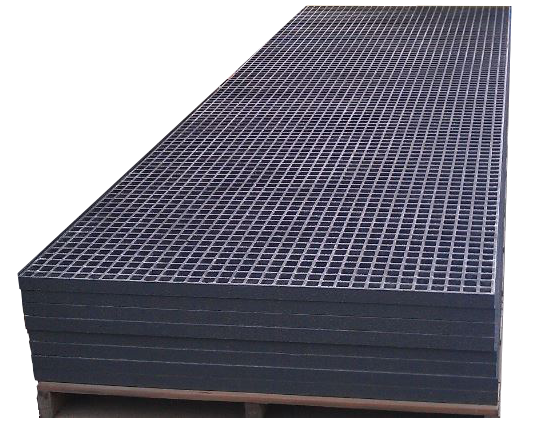 We stock more Molded and Pultruded FRP Grating than any other fiberglass supplier. Having stock close where you need it is key to reducing shipping costs. We have stock on Molded Grating in Pittsburgh, Houston, Virginia, Florida, and Salt Lake City. 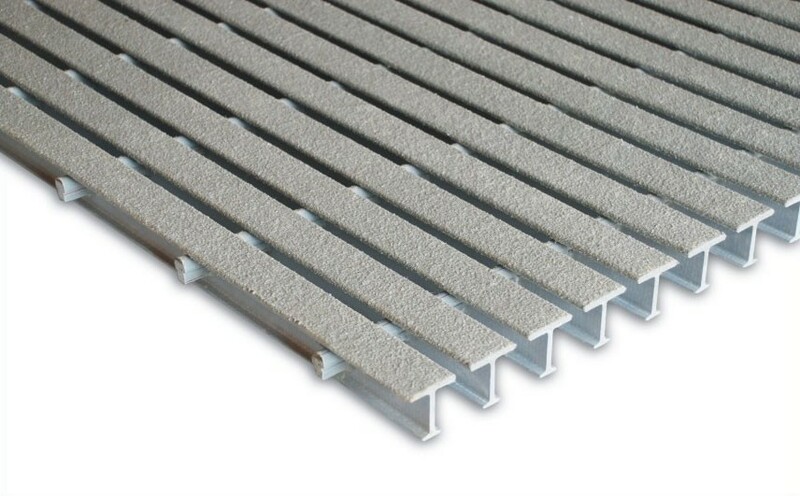 We can usually ship our stocked FRP panels the next day after you place your order. 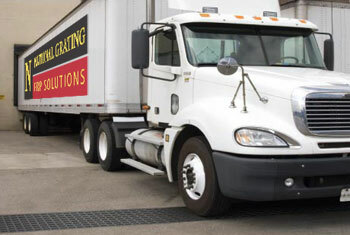 We offer accurate quotes within 24 hours, guaranteed. 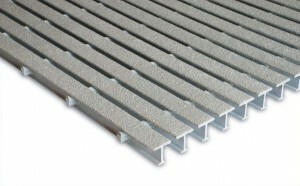 Check out why our Molded Fiberglass Grating Prices are the best. Molded Fiberglass Grating is perfect for industrial applications such as chemical plants, Oil & Gas, and Waste Water Treatment plants. FRP panels are lightweight, strong, and won’t corrode in harsh environments. 4′ x 12′ x 1″. We stock 1″, 1-1/2″ and 2″ inch thick panels. Call us at 1-877-984-7788 to check on the stock closest to you in the size and color you need. 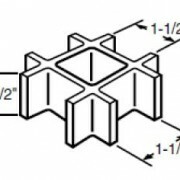 To determine which thickness of grating is need for your application, view our molded grating load tables. 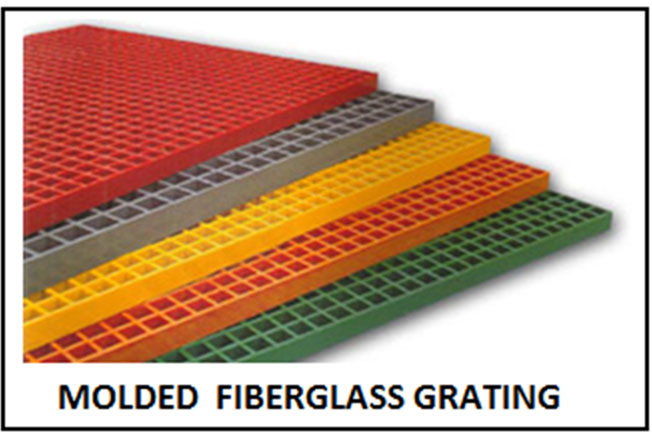 Molded fiberglass grating consists grid pattern of 1-1/2″ squares which create a 1-1/4″ x 1-1/4″ opening. 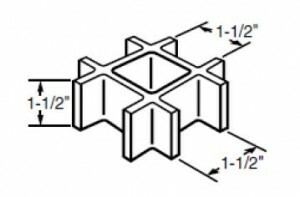 For applications where you need a smaller opening, pultruded grating may be a better fit. 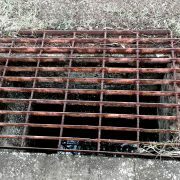 Pultruded grating is made from a series of parallel bars. During assembly, these bars can be positioned closer together to create a smaller opening. Choose the molded fiberglass grating supplier who can provide the detailed information your require to help you choose the right grating for your project. Our service support team has years of molded fiberglass grating experience, and are ready to answer your questions. See our FAQ or fill out our Quick Quote request form with any questions you have. We will get back to you within one working day. You can either order the panels is our stocked panels sizes or request a fabrication quote and we will cut the panels to size. You can also cut the panels to size yourself. Watch our YouTube video on FRP Fabrication. National Grating is a leading molded fiberglass grating supplier to ALL USA States including California, Oregon, Florida, New York, Illinois, Pennsylvania, Ohio, Georgia, Michigan, Virginia, Massachusetts, Arizona, Washington, North Carolina, Nevada, Texas, New Mexico, Indiana, Tennessee, Colorado, Maryland, Missouri, Wisconsin and Utah. Our pricing and service experts are standing by to help to find the best product for your project. With the best prices in the industry, many varieties in stock and expedited shipping from a location close to you, we want to be your molded fiberglass grating supplier.